Hi there, how are you doing? I hope you have had a really good couple of week’s. Mine have been pretty busy with a lots of fun things going on. I have mentioned previously that there is actually another Neil Quigley. And that he is a well known and respected Dance Music DJ and producer. Who often does remixes of some really big songs. I am a regular user of Twitter. 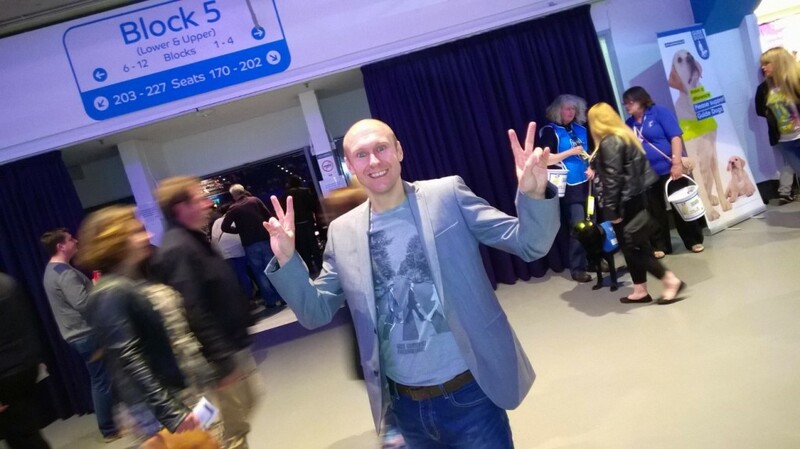 On the social networking site I am simply @NeilQuigley. While my namesake is @djneilquigley. So from time to time people will get us confused. I will get a tweet saying what a brilliant new track I have released. Or even better sometimes I get a review of my latest remix promoted on line. Normally when I get the chance to. I try to point out that they have got the wrong man. And also I suggest the man they want. The other day this led to me having a very brief conversation with the other Neil Quigley. We are not at all related. Although we do both have similar hair styles. It was nice to finally speak to him and acknowledge each other. I wonder if he ever gets any tweets that were meant for me? 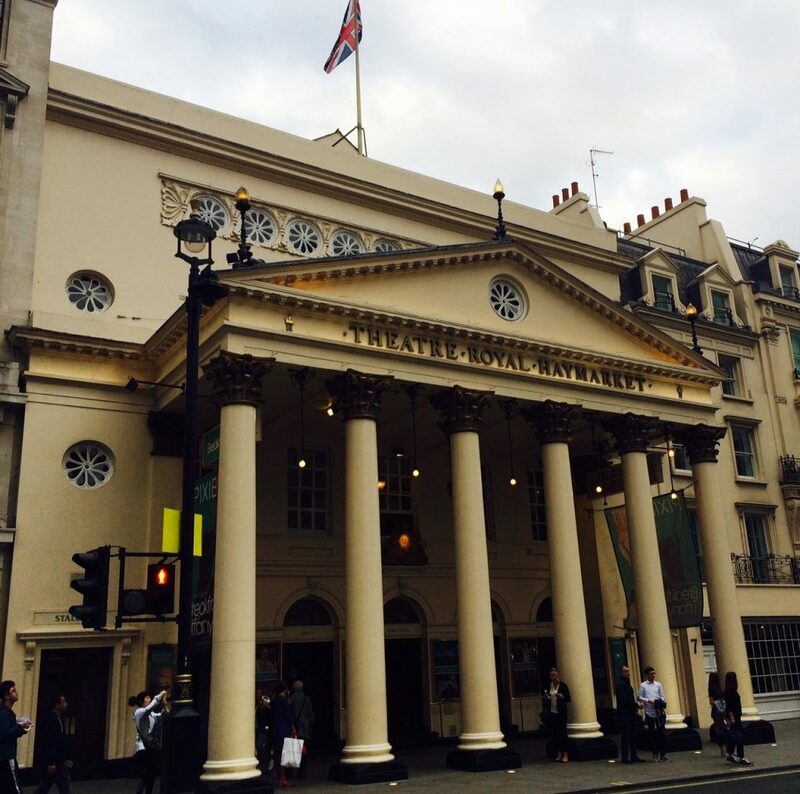 I had another great night out at the theatre recently watching Breakfast at Tiffany’s at the Theatre Royal in London. It is the musical stage version of the 1961 film starring Audrey Hepburn. That movie gave us quite a few iconic moments and images. Most of which featured the lead actress. 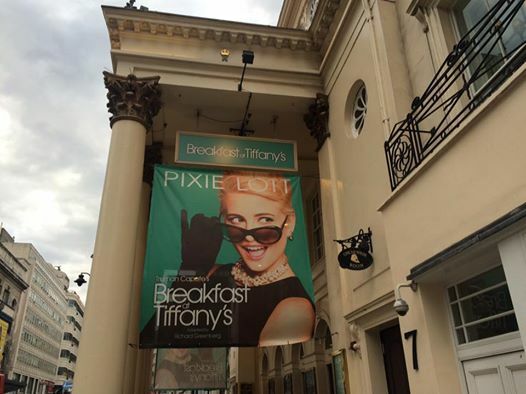 In this adaptation the singer Pixie Lott plays the mysterious Holly Golightly. Although best known as a pop star. She went to a very well known stage school. So is no stranger to the world of acting. And of course after her appearance on Strictly Come Dancing. The same applies to dancing. I thought she was fantastic in the role. We all know that she has a sensational singing voice. Which she showed us with the two great versions of Moon River she did during the show. Her accent, timing and over all performance was excellent. She played it brilliantly in my opinion. The rest of the cast were also great. It was brilliant to see the hugely talented Victor McGuire. Who I remember from the television comedy Bread, perform. The lead male Matt Barber was also fabulous. I have to confess I have never watched the whole film previously. So I found the story interesting and engaging, seeing it for the first time. As ever with timeless classics that are brilliantly written. A lot of it is as applicable now to our lives as it was back then. Another show that is worth a look if you get the chance. It is only on in London for a limited time and then it is going on a nationwide tour. I can see Pixie Lott doing more work in musicals after this has finished. She is perfectly suited to it. I must admit that I have not watched that much of the Olympic games this time round. A lot of the main events have just been on a little to late for me to stay up and watch. During London 2012 I just about managed to catch all of the big moments. And I was delighted to go along with my mum to see one of the events. 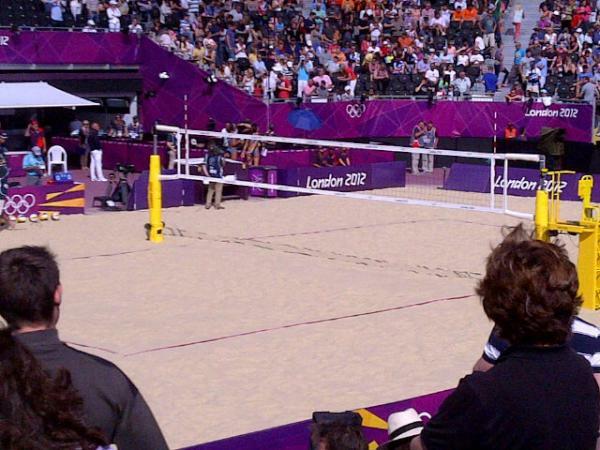 I went to watch the Beach Volley Ball. Which was at Horse Guard’s Parade in London. Great though that was for me. I am guessing that the teams possibly prefer playing at the Copacabana Beach at this championship. Well done to Mo Farah for his amazing achievements on the track. The brilliant Max Whitlock for winning two gold medals in the Gymnastics. The great Justin Rose for getting gold in the golf. Andy Murray for regaining the title he won in London four years ago. Katherine Grainger for being great in the rowing. And Laura Trott for becoming our most decorated female Olympian. 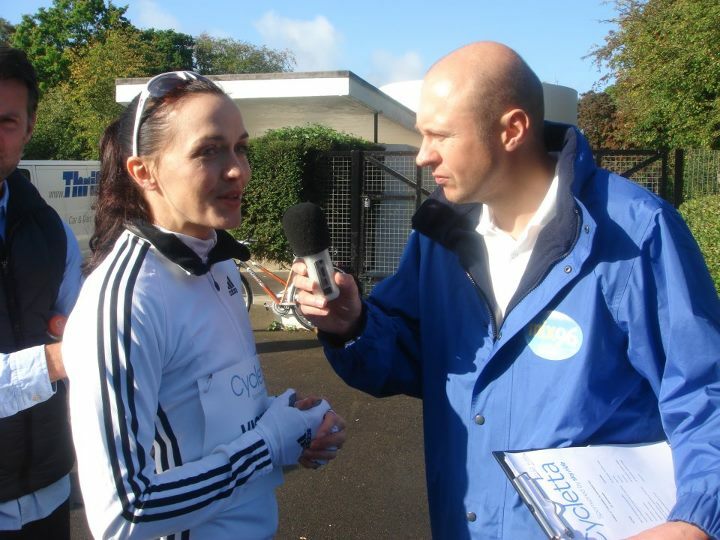 Not forgetting her fiance Jason Kenny who now tops the over all men’s medals table along side Sir Chris Hoy. Adam Peaty for his gold in the pool. And the whole of Team GB. Who did the country proud and provided us with so many great sporting moments. There have been so many great individual and team performances. It has been a good games overall for us. Building and improving impressively on the last one. Which is all you can do in life. I think the Sports Personality of the Year show is going to be intriguing this year. There are already so many contenders for the main award. They may as well just make this year an Olympics Special and forget about all the other sporting achievements this year. One thing we can be sure about after the recent European Championships is that the winner will not be a footballer. While the sportsmen and women have been out in Brazil. The comedians have been up in Scotland taking part in their own sort of Olympics. I am of course talking about the Edinburgh Festival. I have been keeping an eye on some of the shows and performers up there. Mainly to see if I can find any new acts that I have not seen before. To watch in London later on in the year. As a massive comedy fan. I am always on the look out for new people to go and check out. And new shows to see. There are quite a few comics up there performing who I have seen before. There are quite a few I have interviewed or spoken to in the past. And there are a few that I have actually had the pleasure of gigging with. These include the wonderful Tony Law. 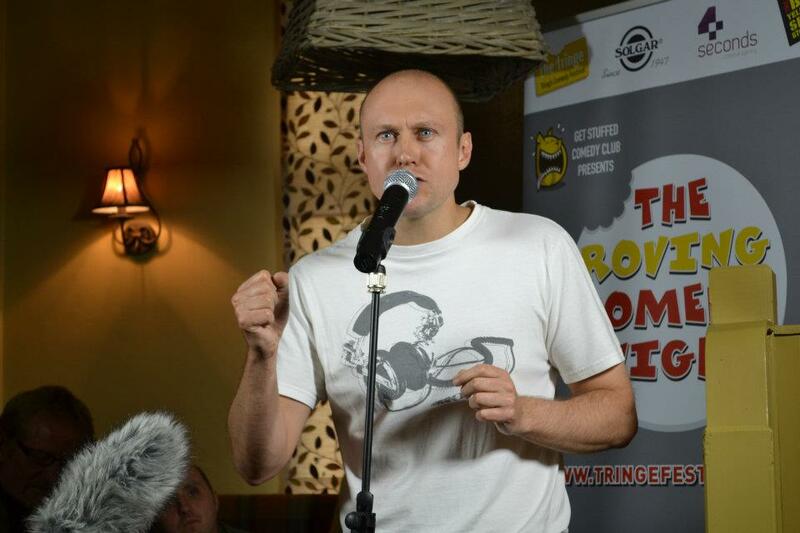 Who headlined my first four stand up gigs. The hilarious Silky, who was on the same bill as me for my debut. And is brilliant. And the unbelievable Olaf Falafel, who I have performed with a couple of times. He also did the same comedy course I did the year before I did it. He is doing his first one hour show at the Fringe this year. He also is a huge producer of very funny comedy vines. Which have currently had over seventy-five million views. So keep an eye out for him. 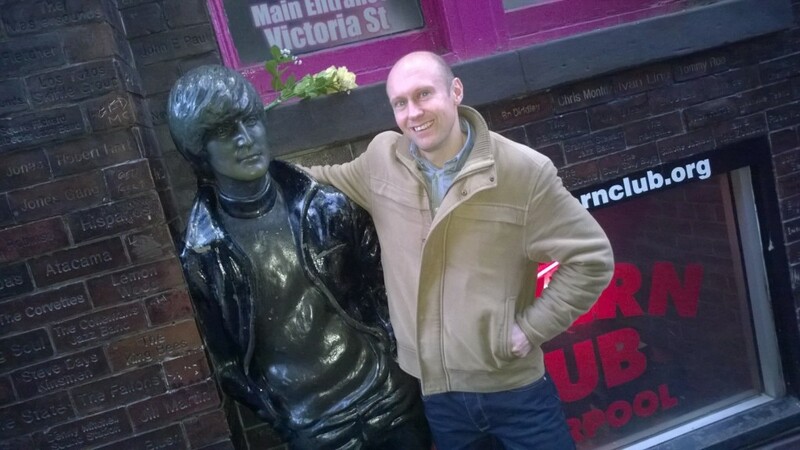 Last weekend I went up to Liverpool to see my good friend Jeff Nolan. And to enjoy the start of the new Premier League season. 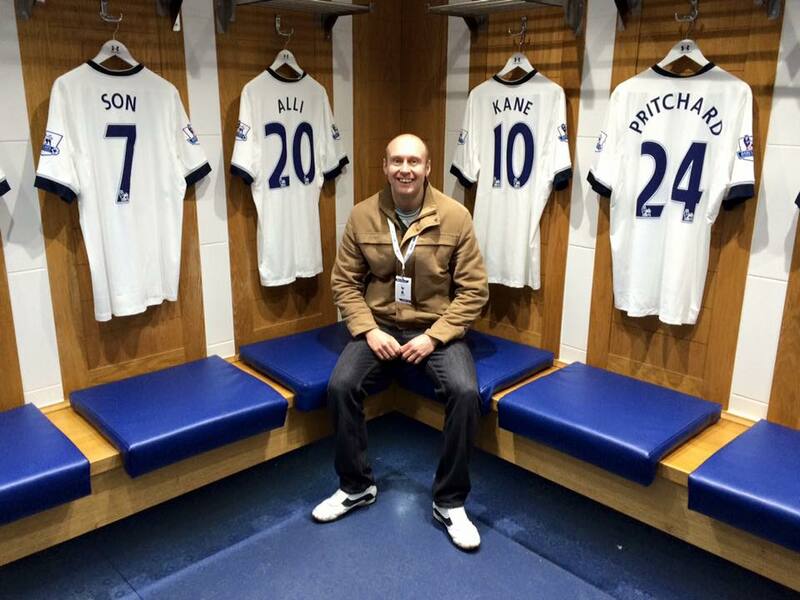 By watching my team Tottenham in action against his team Everton at Goodison Park. I got up there on the Friday evening. We went straight to the Pub for a few drinks and a good old chat. Then we went back to his for some food. And then as can sometimes happen. When you have two people who are massive music fans. We ended up staying up and talking until the early hours listening to songs. Great fun at the time but it did leave us a little light on sleep for the match day. We were up bright and early on the Saturday ready for the start of the season. And after a hearty protein inspired egg and cheese breakfast. We set off in to the centre of Liverpool to meet the others who we were going to the game with. I really like being there. I know the place pretty well, as I go there so often. So I enjoy visiting the usual pubs while I am there. When we arrived at the ground ready for kick off. 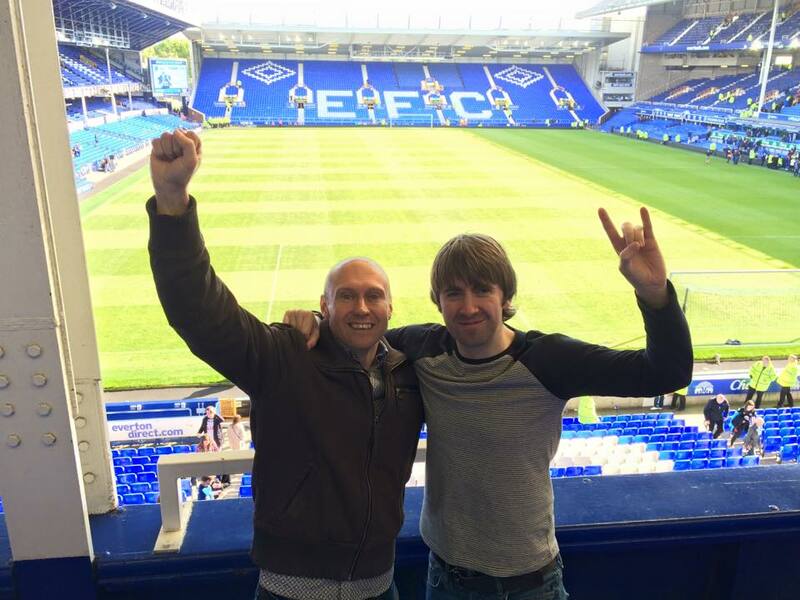 We found Everton had slightly changed their season ticket system. Which meant there were massive queues outside. Which actually led to us missing about the first ten minutes. We were standing outside when we heard a cheer. Initially I thought it was coming from the Tottenham fans and that we had taken the lead. But I was wrong and it was the home side that had gone in front. 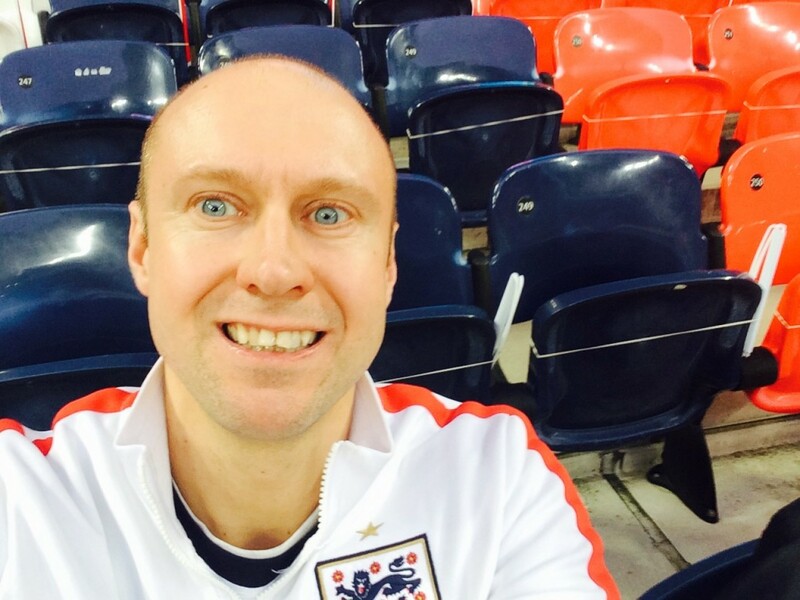 So when I got to my seat my team were already losing. 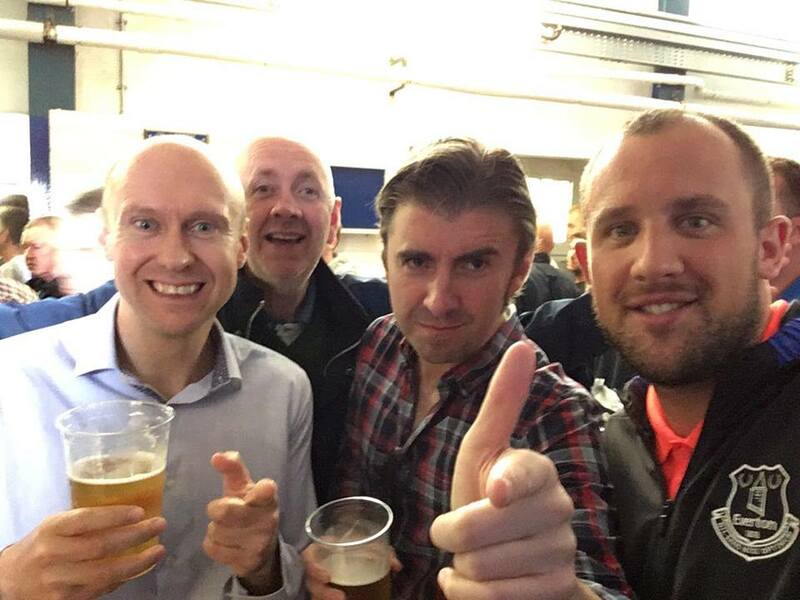 That was still the case at half time, when we met up inside for the traditional half time pint of Chang Lager. They are Everton’s sponsor. And it is the only place and time I ever drink the stuff. Then it was back in for the second half. 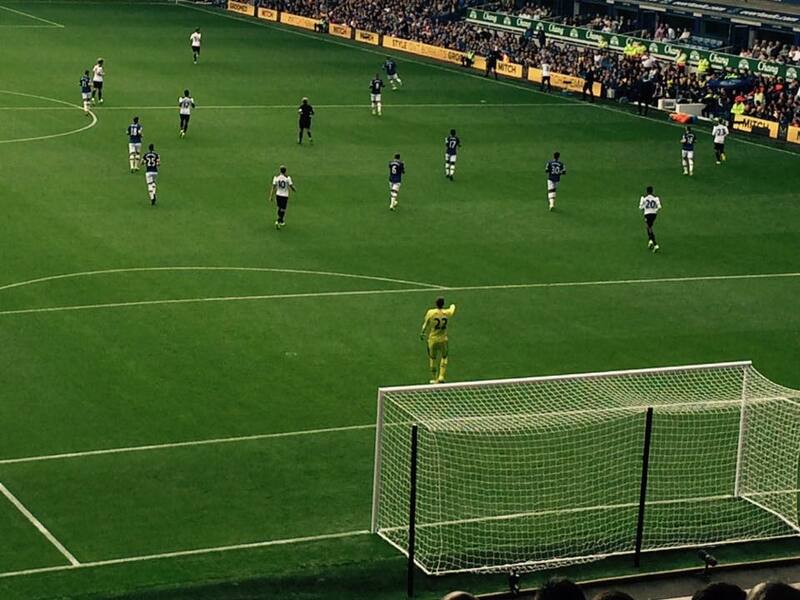 Tottenham equalised and had a few chances to win the game. But one all it finished. I was a little disappointed that we did not win it, to be honest. Although I was happy with a point. I think Everton under Ronald Koeman will be difficult to beat at home. After the game we visited a few more of Liverpool’s drinking establishments finishing up in one that was called the Old Ballroom. It was like a real old fashioned social club. It had a Wedding going on in the function room. While we and a few other locals were in the main bar. This room had a jukebox that seemed to play nothing but eighties music. With that soundtrack, the venue and the other people there. It did feel a bit like we were in an episode of Only Fools and Horses. I did think that at any moment somebody could fall through the bar hatch. 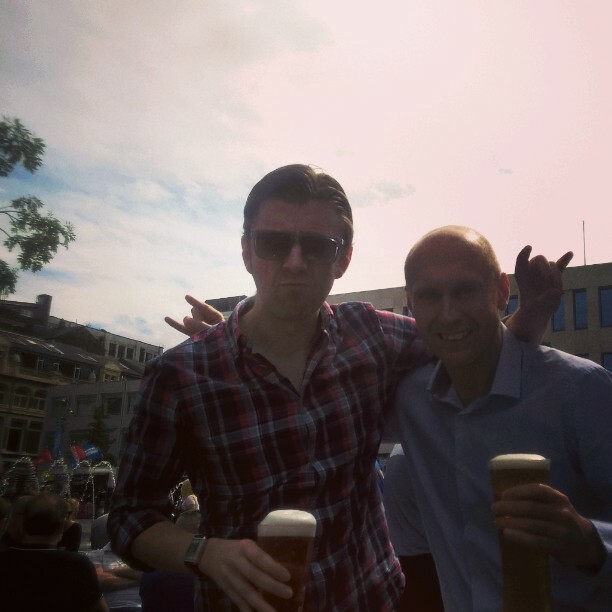 So the football season is now under way and I had another brilliant weekend in Liverpool. We finished the evening with a Pizza. From a well known chain that used to use ex England footballers in its adverts. Classic lads day out. On the Sunday before I got the train home. I had a quick walk down Mathew Street. Which is where the original Cavern Club used to be. It is fair to say that pretty much all the venues there have some sort of nod to the Beatles. I have had some good fun around that area over the years. It is a lively place to visit. 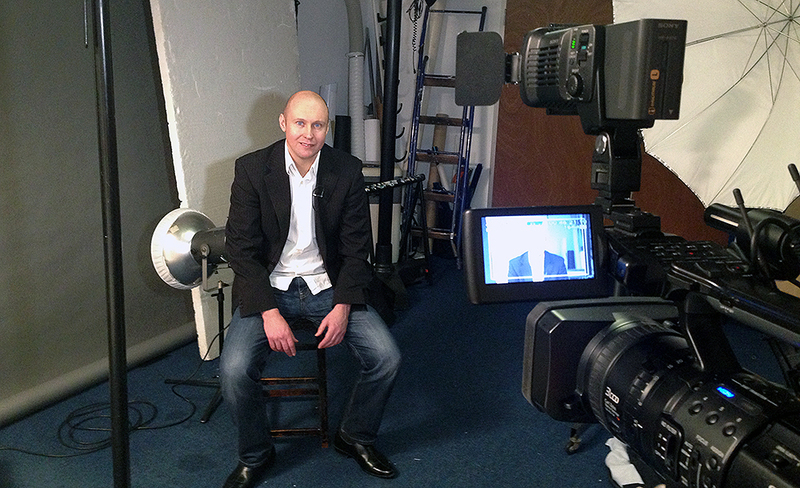 One of the television quiz shows that I went to an audition for earlier this year began this week on ITV 1. It is called Alphabetical and is hosted by the great Jeff Stelling. I had a good time meeting the production staff and playing a version of the game at their offices. I did well I thought. And won my head to head on the day. So if I was playing for real I would have walked away with some money. It is a fairly straight forward general knowledge quiz. Where they will tell you either what letter the answer starts or ends with depending on the round. I did get short listed for the show but I was never invited along to the studios to play it for real unfortunately. Which is a shame for two reasons. 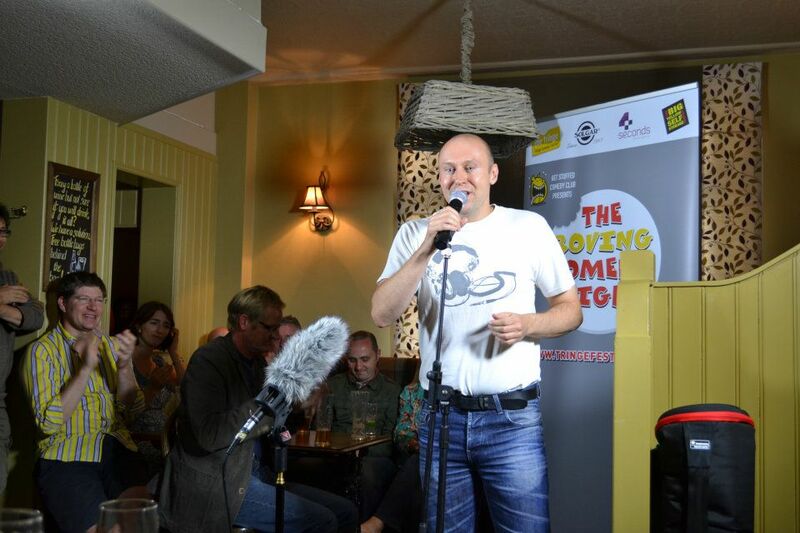 It was great fun to play in the audition and secondly the prize money on it is really good. It would have also been nice to meet Jeff Stelling. 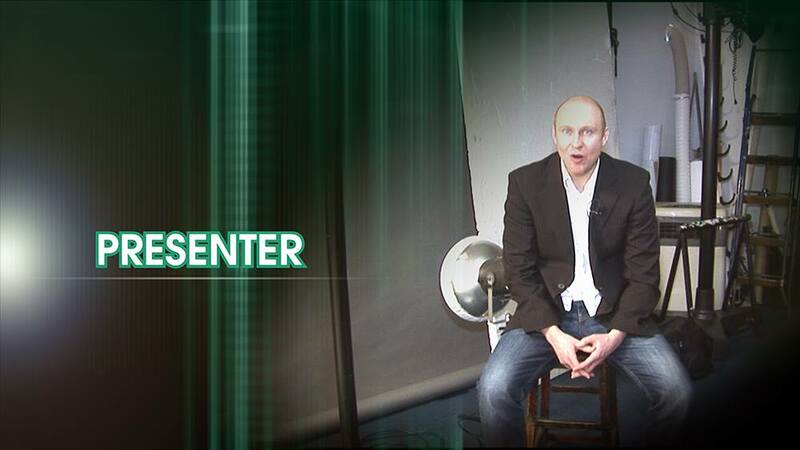 I am a big fan of his work on the Sky Sports Show Soccer Saturday. He is brilliant on there. He did walk past me once when I was working at Wembley Stadium. But I never got the chance to speak to him. So as well as releasing a new David Brent film. Ricky Gervais is also making a return to stand up comedy and working on a new show. Like most of the comedians do when they are honing a new show. He is doing some warm up shows for it in London. Thanks to a friend of mine I am actually going to see one of these performances in London this week. I am really looking forward to it. I have enjoyed his previous tours. And I am fascinated to see the early stages of this new one. I will of course tell you about it next time we speak. Hi there, how are you doing? I hope you have had a really good couple of week’s. Mine have been busy with lots of fun things going on. I had dinner at a very good mate of mine’s house recently. This guy was actually my very first landlord. As I moved in as his lodger. In the very first house he bought. I was good friends with him before this arrangement. That was not how we met, by the way. As it happened, he actually received the keys for the place. Just before he went away on holiday with his then girlfriend. So I moved in and started living there. Two weeks before he finally got to move into his own place. He had already selected which bedroom was his, mind you. I decision which I respected. Anyway I had not seen him for a while. So he invited me round to see him, his wife and their children. For a general catch up and some food. It was a lovely evening. Just having a few drinks. Enjoying the sunny weather in his garden. Chatting and laughing like friends who have known each other for a long time do. Then after they had put the children to bed, we ate. I thought it was genius what they did for the meal. It was certainly something that I had never done before. They had one of these special cooking stones. Which you heat up in the oven at a very high temperature for an hour. So it absorbs the heat. Then when it is at the correct temperature. You carefully bring it out and put it on its own special stand. Which has two little gas burners under it. So it maintains some of its heat. Laid out on the table were small bits of steak, escalopes, chorizo slices, halloumi and some tuna. Which you then just cook up yourself using the aforementioned stone. Which is placed right in the middle of the table. So everybody can reach it. You can then cook everything to your own taste. Exactly how you like it. Have the combination of food that you fancy. It is so sociable as well. As there are natural pauses when you are cooking on the stone. There is lots of time for good quality conversations. During what is a leisurely and enjoyable dining experience. It was the first time I had tried it. And I would definitely do it again. It was a fantastic evening. I must say that I was very impressed with my own stone cooking skills. As the food tasted great. Compliments to the chef. A few Sunday’s ago now I headed over to a pub in Surrey. To help celebrate the 10th Anniversary of one of my Dad’s cousin’s and his partner. They are a very musical couple. And they are really in to the folk music scene. So as part of the afternoon. 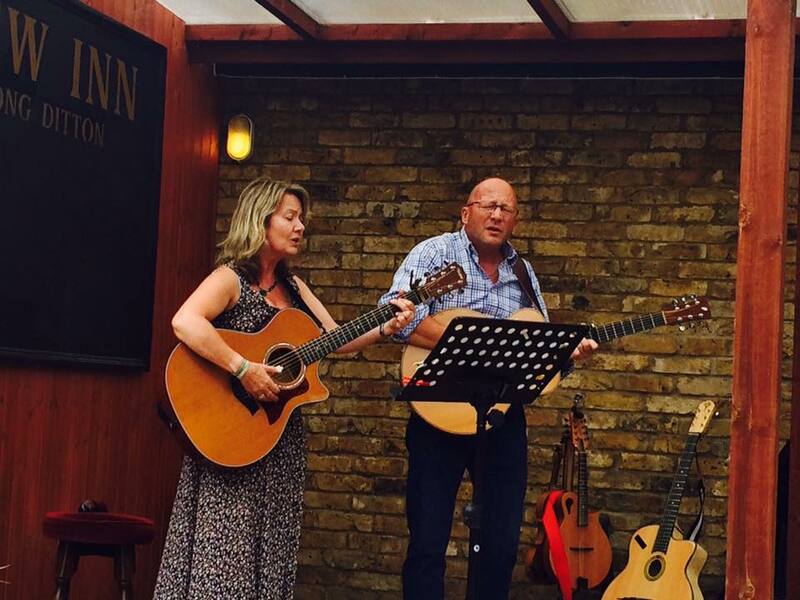 They organised for some friends of theirs to come and play live in the beer garden. They set up a little acoustic stage in one corner. And the acts took turns to get up there and play a few songs. They were all great. Martin and Sara, the hosts of the party also play guitars and perform to. So they got up on the stage and did a few numbers. That was the first time I had seen them play. Now I appreciate I am family. So I might be slightly biased. But I thought they were absolutely incredible. The guitar playing and the vocals were spot on. 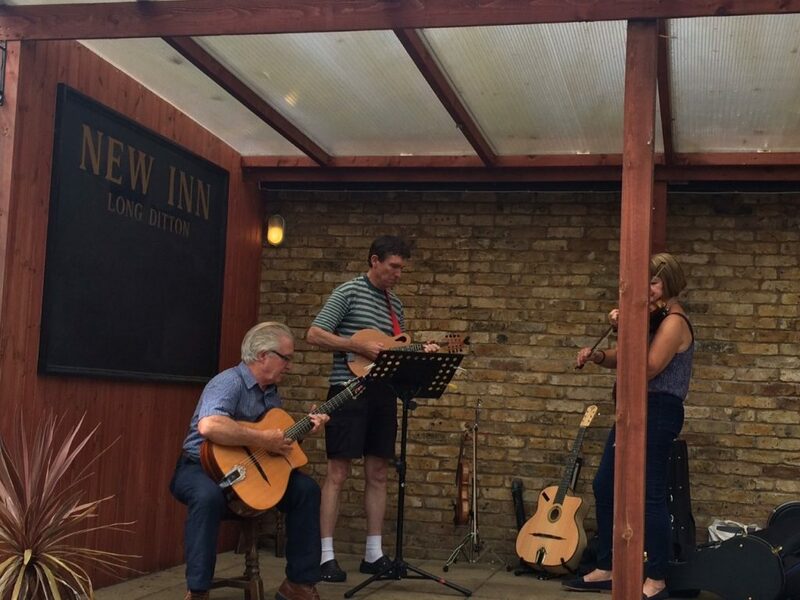 So it was an afternoon of great music performed by really friendly and nice people. Who could want more? I was not driving. So I thought I would treat myself to a couple of drinks. I was delighted to find that the pub did a particular lager. That you rarely see nowadays. The German beer Lowenbrau was on tap. It has been years since I have seen it any where. But I love the taste of it and it brings back lots of great memories for me. I have been lucky enough to go to Oktoberfest in Munich twice. It is a fantastic event. Bigger than you can imagine. With over fifteen Bierkellers. Each of which can hold around four thousand people. The camp site I stayed at both times I went actually had Lowenbrau available in their on site drink dispensers. Plus my favourite Bierkeller was the Lowenbrau tent. I had a great time in there. Having a few steins and dancing on the tables. While singing along at the top of my voice to the Oompah band. If you ever get the chance I would recommend you go along and experience it for yourself. The atmosphere there is just brilliant. Great fun! So I think what I am saying is. Basically I enjoyed finding the drink in the pub. And I enjoyed drinking it sitting out in the sun. While watching some great live music. 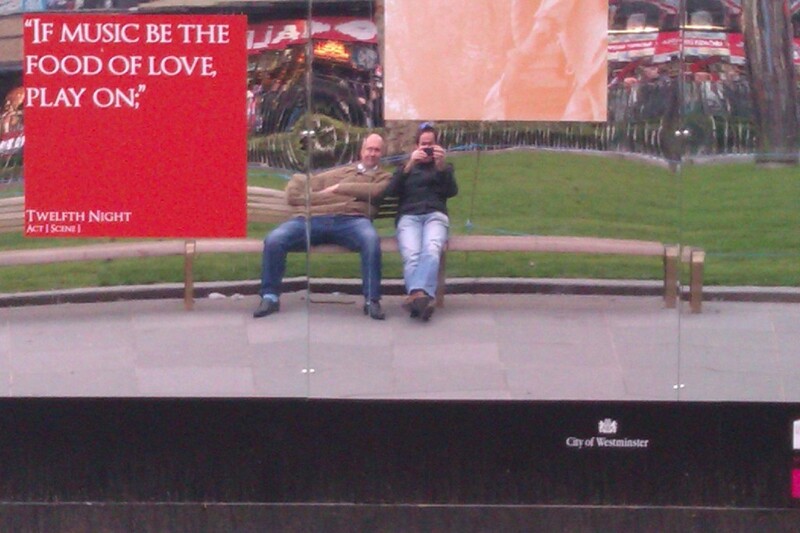 A lovely Sunday afternoon, whichever way you look at it. Thanks to Martin and Sara for the invitation. I look forward to seeing you perform again in the future. 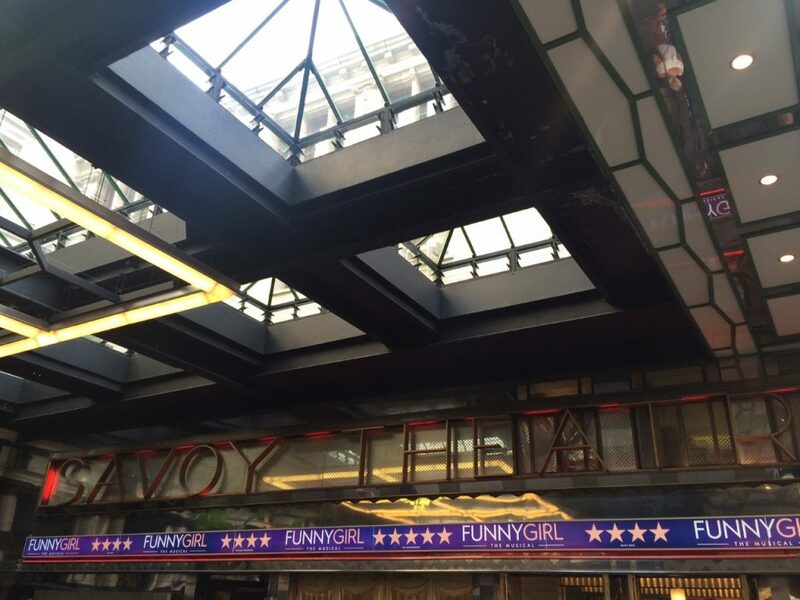 I had a great evening at the Savoy Theatre in London seeing Funny Girl. 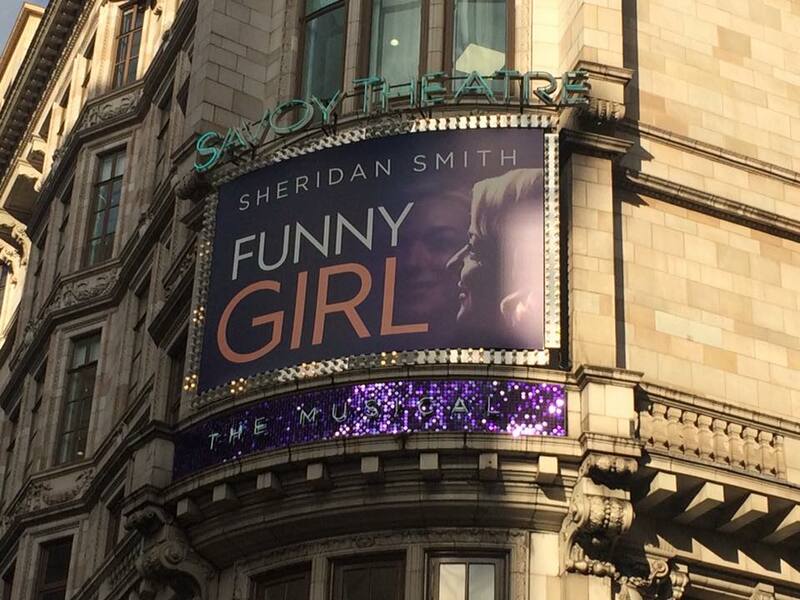 Unfortunately I did not see Sheridan Smith perform in the lead role. As I was hoping to previously. So I saw the show but not her. Not her fault, mine completely. I did not realise that she does not do the Monday performance. So she was never actually due to be there. That was a bit of a shame. Only because I really wanted to see her perform live. As I am a big fan. The show though was fantastic. Natasha J Barnes was sensational in the lead role of Fanny Brice. The part played by Barbara Streisand, no less. In the film version from the sixties. She was excellent, the accent, the comedy and her singing voice were all exceptional. She was really good and thoroughly deserved the ovation that she received at the end. Also in the cast and playing the leading man Nick Arnstein brilliantly is the charismatic Darius Campbell. Now we all remember the first time we saw him on television on Pop Stars doing his own unique version of Britney Spears’s “Baby One More Time”. Since then he has gone through several style changes. Had a few big hits as a solo singer And now has reinvented himself as a decent West End performer. He was great in this role, totally assured and in command of everything. Top marks to the whole cast. 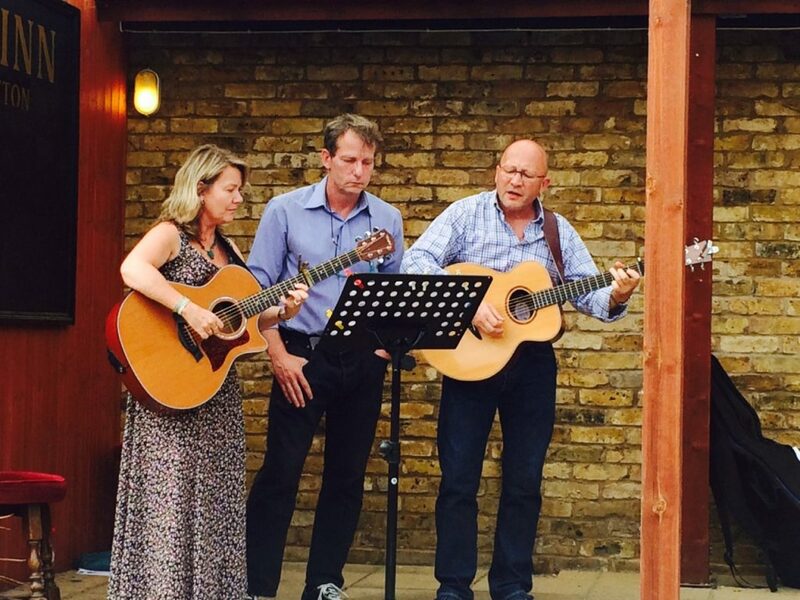 It was another really enjoyable musical outing. And you never know. I still might go and see it again. To see if I can catch Sheridan Smith in it before the run ends. 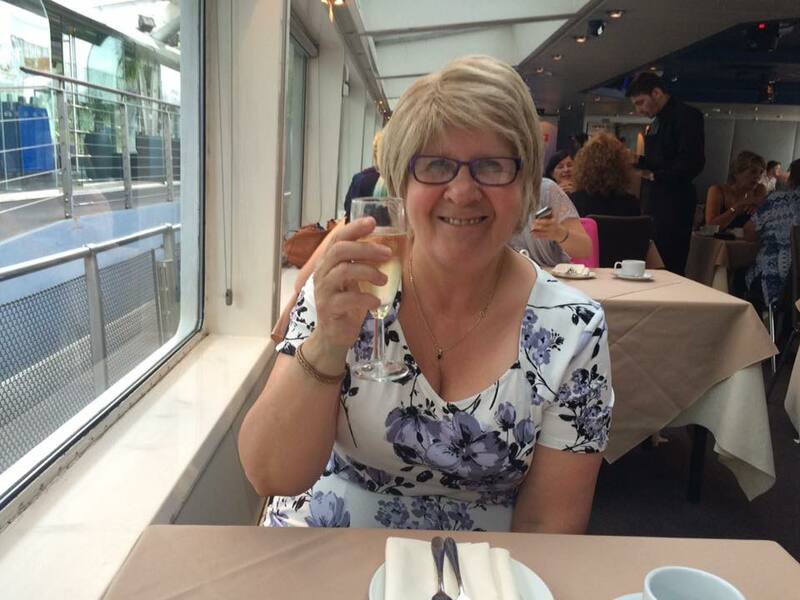 For a very long time my mum has wanted to go on a river boat cruise down the Thames in London. The other Thursday I finally managed to make this wish a reality for her. 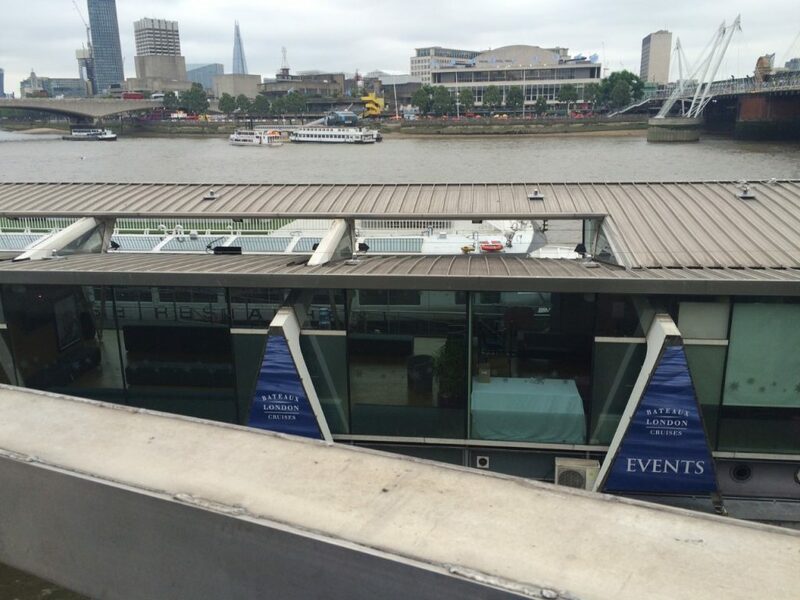 I organised for us to go on an Afternoon Tea Cruise with Bateaux London. They are a tour company who operate from the pier at the Embankment. We had to arrive fifteen minutes before our designated boarding time and wait in a lounge area. For the Captain of the ship to give us the green light to go on board. Once on the boat we were then shown to our table by one of the staff members. I had booked us a window seat. So we could make sure that we got to take in all the sights as we sailed past. Then next an extra little surprise arrived. I had ordered us both a glass of champagne on arrival. Well I figured if it is worth doing, it is worth doing properly. It set the afternoon off lovely. It felt great sipping on the champers as the boat set off on its journey. It is the closest I will ever get to feeling like Richard Branson. There was also an on board pianist. Who played all through out the cruise. That gave the whole thing a little bit of class. And made for a very enjoyable atmosphere for the journey and the sight seeing. We were on a boat called the Harmony. 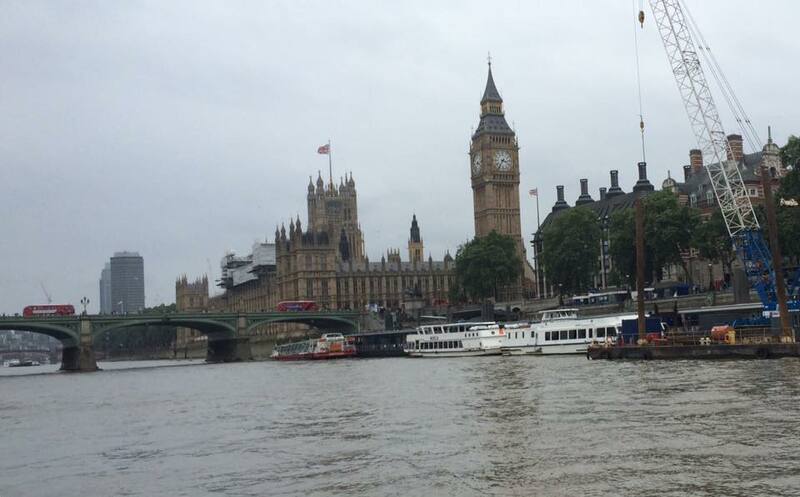 We set off down the Thames to take a look at Big Ben and the Houses of Parliament first of all. We then turned round there and headed back up the river. Heading past the South Bank and a few places I know well like the ITV Studios. We then passed by HMS Belfast. Which is a very impressive sight. Got a great view of the Shard and the London skyline in general. 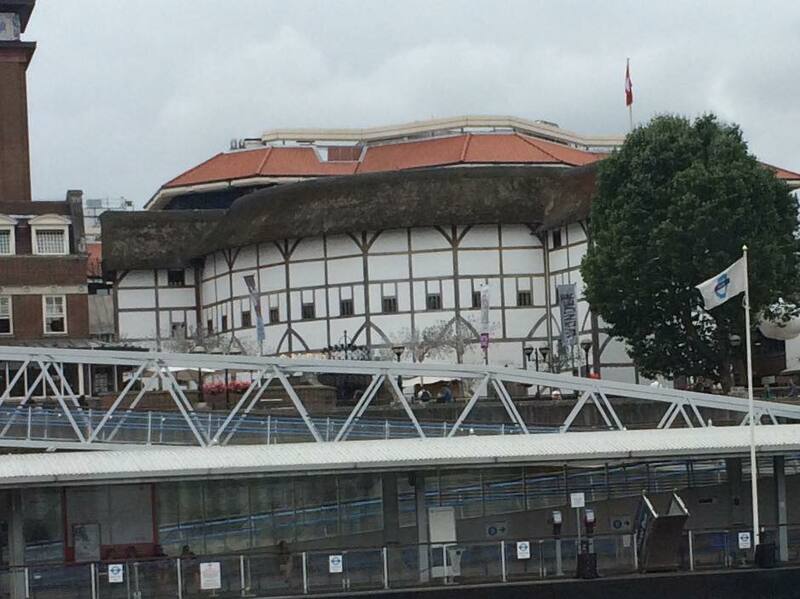 Then we caught a glimpse of the wonderful Globe Theatre. Which by the way is well worth a visit if you get the chance. I have been on the tour there. But I really want to go and see a Shakespeare play performed there at some point. Now as a massive Tea fan. An Afternoon Tea cruise is of course perfect for me. So I have already enjoyed a few cups of the best drink in the world. When they bring the food part of the experience out. Firstly the sandwiches. Which were a selection of Ham & Mustard, Cheese & Cucumber and Salmon & Cream Cheese. They all tasted great. And were cut perfectly with no crusts. Then we got a huge Scone each. With plenty of clotted cream and jam to go with it. I had not had one for such a long time. I had forgotten just how amazing they taste. Then to top it all off we had a great selection of mini cakes. All of which were then washed down with yet more cups of tea. All this is happening while we are heading up to Canary Wharf. 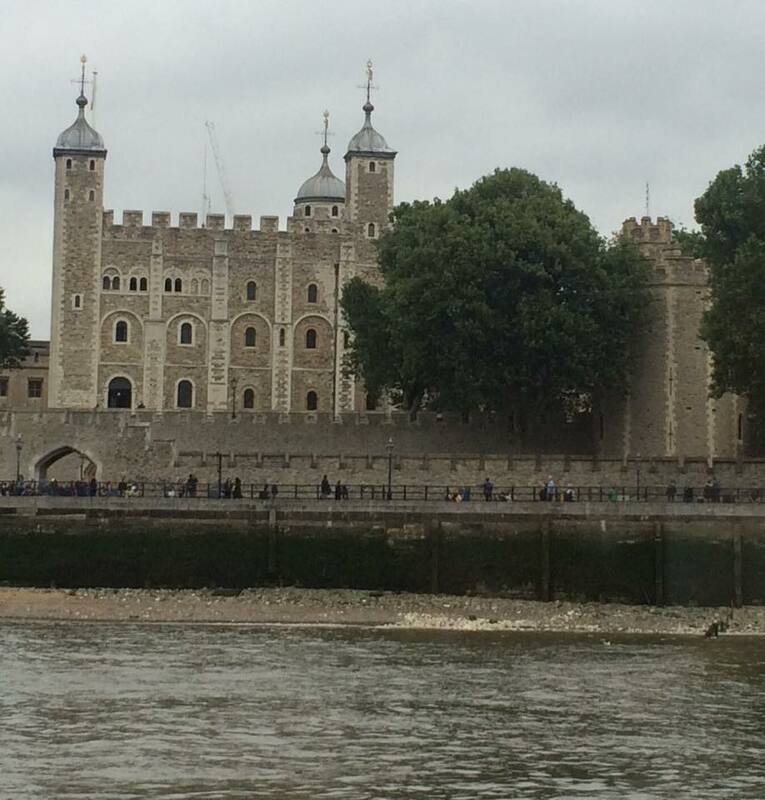 And then turning around again there to head back past land marks such as the Tower of London and the Gherkin. 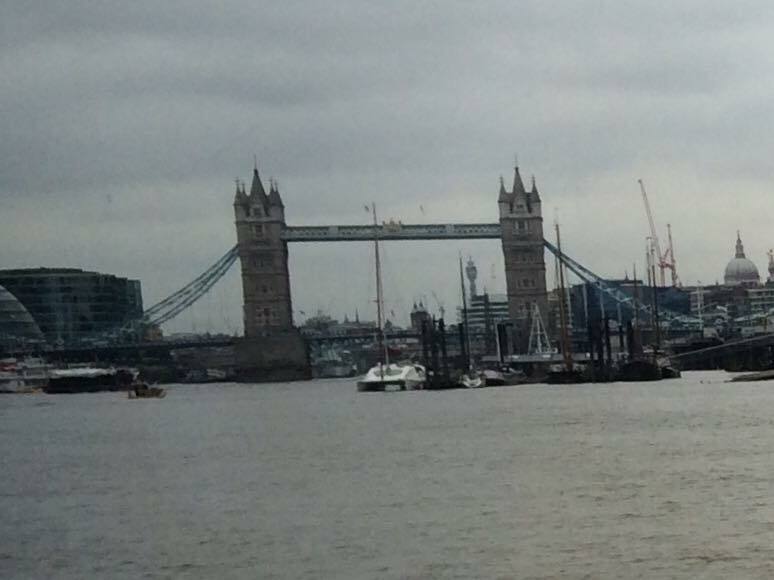 Plus we passed underneath Tower Bridge and London Bridge for the second time. As we made our way back to the pier. That was our starting point. It was a really enjoyable hour and an half. All the staff were lovely and helpful. The food and beverages were fantastic. It all just worked so well. With the piano music as a nice back drop the our great capital city. It was a brilliantly relaxing afternoon. Just a nice way to see London. So Celebrity Big Brother has returned to Channel 5 for the second time this year. I have to confess I did watch the launch show. To see who was going in to the house. And to see if I had actually heard of any of them. Most of them I had no idea who they were. But I can’t say I warmed to any of them. From what they were saying about themselves. The only ones that I recognised were Ricky Norwood, James Whale, Samantha Fox and Christopher Biggins. I met Christopher Biggins when he came in for an interview on my radio show. When I was working at Ivel Fm in Yeovil. He was on a tour promoting his autobiography. It was not long after that he had been crowned king of the jungle and won his series of I’m A Celebrity Get Me Out Of Here. He was a nice bloke. Easy to chat to and happy to answer any question on any subject you liked. With plenty of humour thrown in for good measure. He gave me a signed copy of his book. Which is a fascinating read. He has had a very wide and interesting career. He has been in so many huge shows and pretty much worked with everyone in the business at some point or another. So I have to confess I am very surprised at what happened to him in the house. Which led to his early departure from the show. I am very much looking forward to going up to Liverpoool next weekend. To see my mate Jeff Nolan. 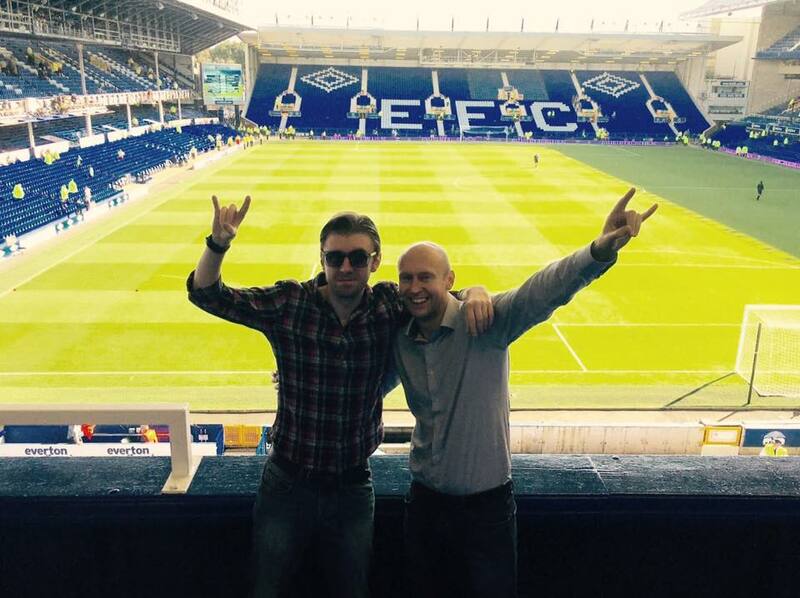 And also to see Tottenham Hotspur’s first game of this season at Goodison Park against Everton. We had a great go at it last time. So I am full of hope of optimism for the the year ahead. Be good to see the team in action. And it is always a great stadium and great place to visit.